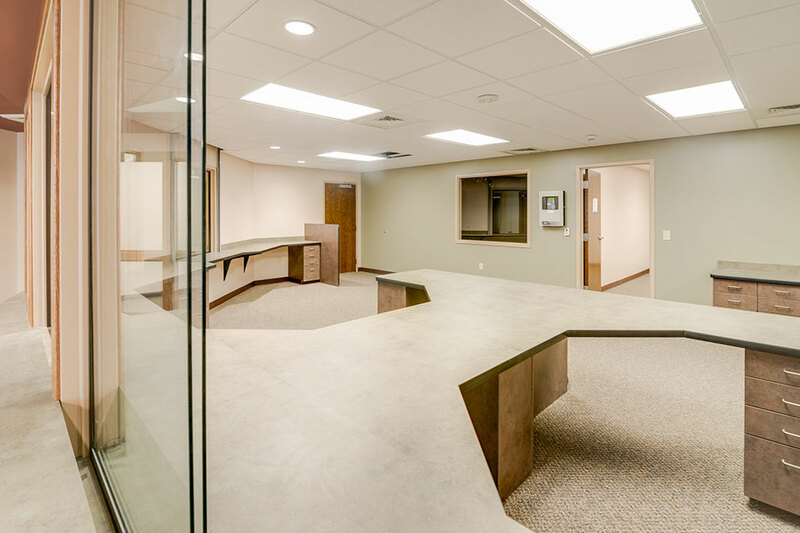 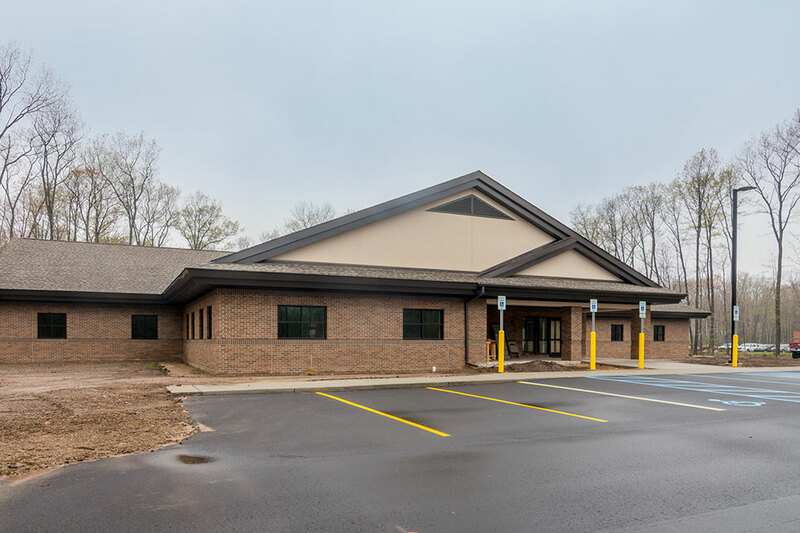 This facility houses mental health outpatient services, medical and nursing staff, case managers, and a 24 hour emergency program. 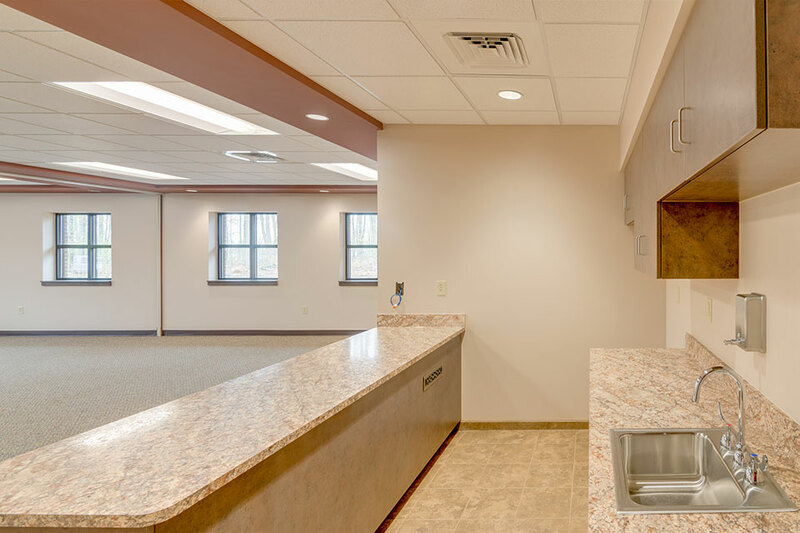 A diverse array of services and programs are administered within the building and the consolidation of their locations allows for economic utilization of space and staff resources while also providing autonomy of functioning and separation of physical space. 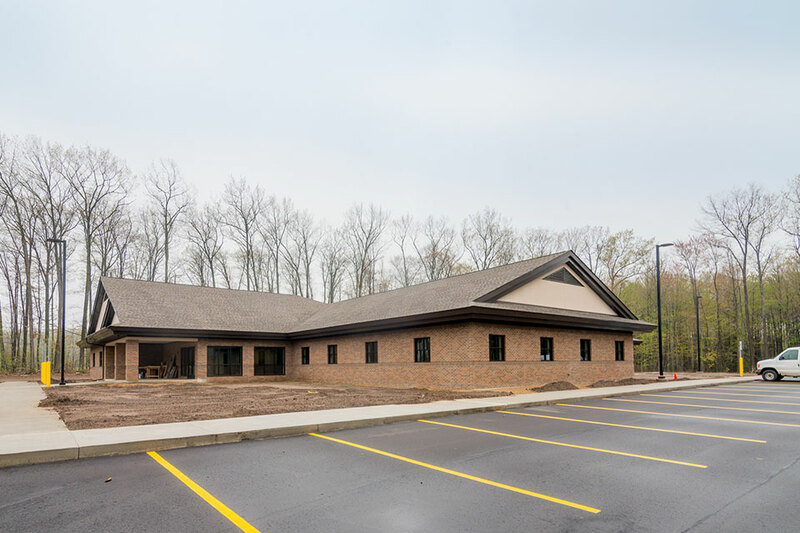 This project has required some logistical creativity as it shares the site and parking with the existing facility which will remained in operation during construction of the new building.